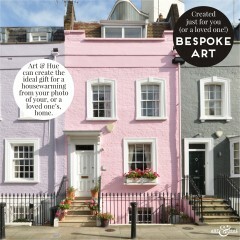 The ideal housewarming gift or a way to proudly display your own home. SKU: N/A. 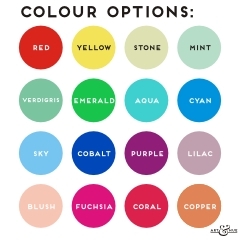 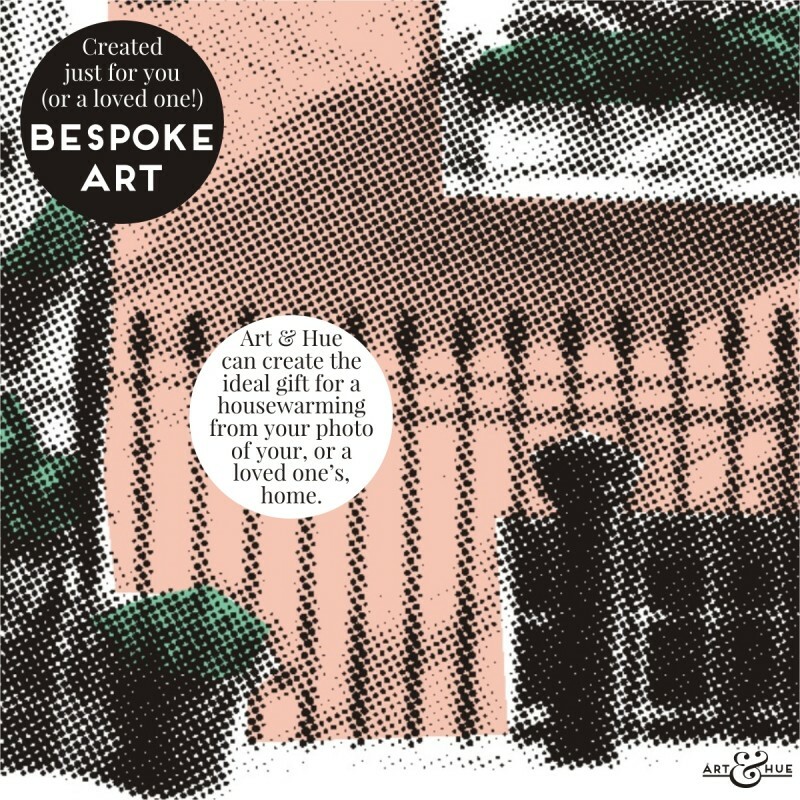 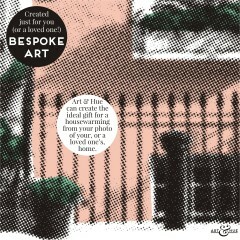 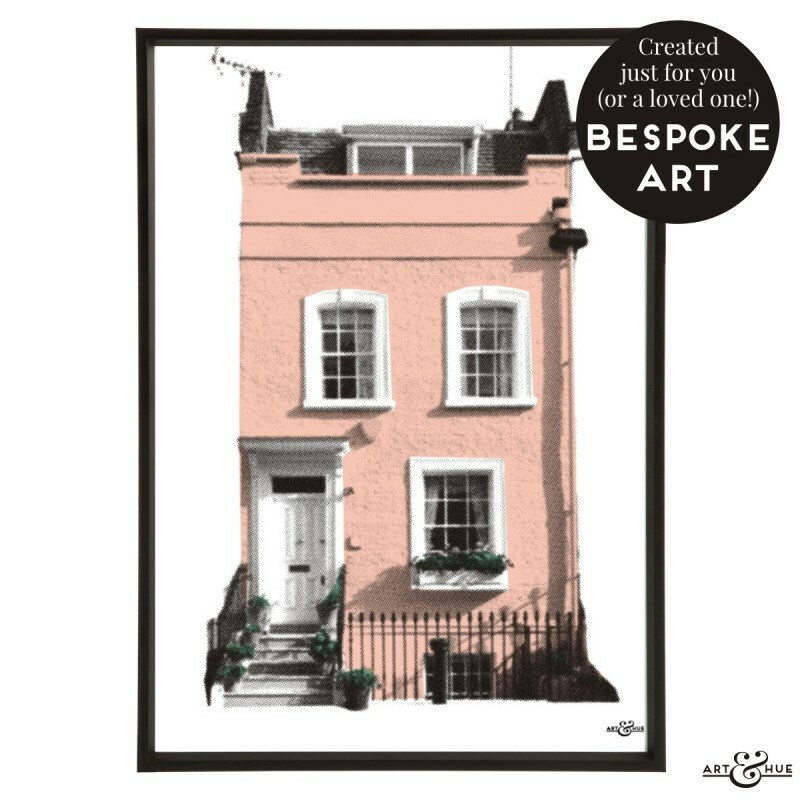 Categories: A2 Art Prints, A3 Art Prints, A4 Art Prints, Art Prints, Bespoke, Customisable, Personalised. 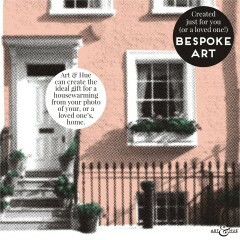 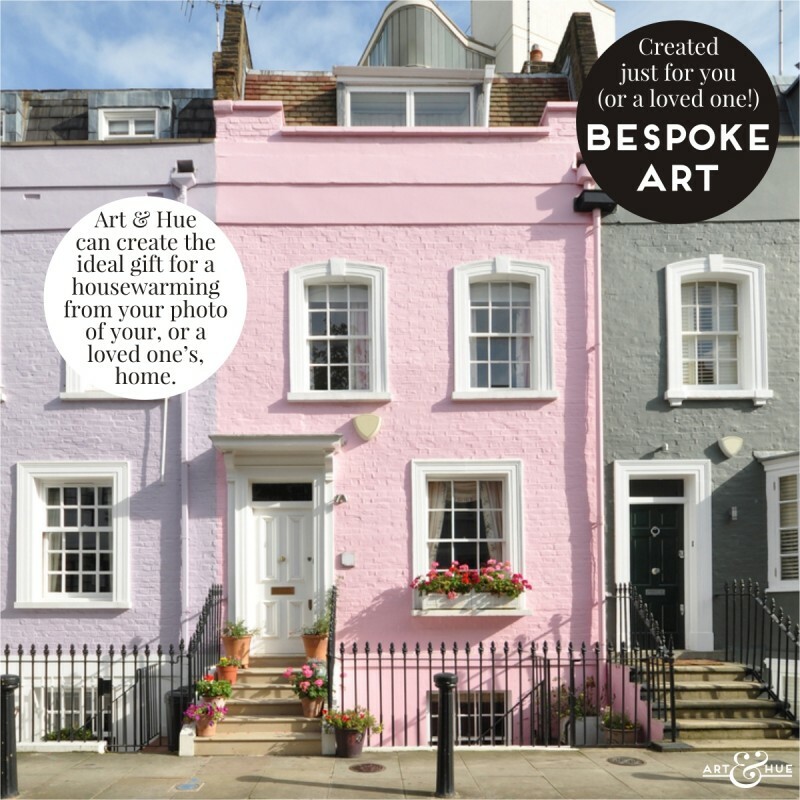 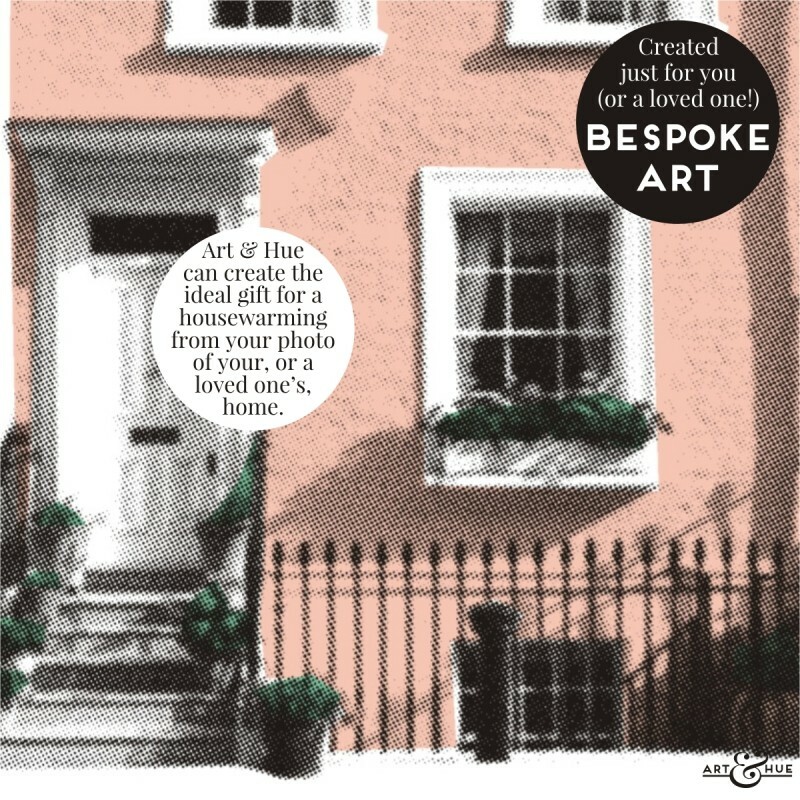 Tags: Bespoke, Housewarming, Property.